University is good. College staffs are bit helpful. But no management will help students in terms of placement or extra efforts to make student sharper. 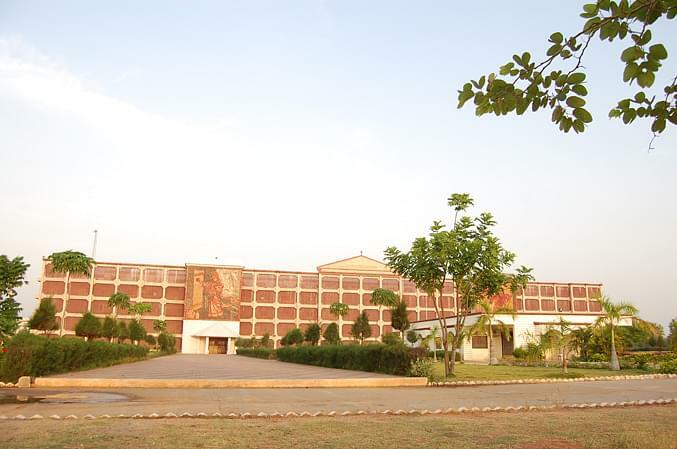 The Dr. Pauls Engineering College (PEC) was established in 1998. 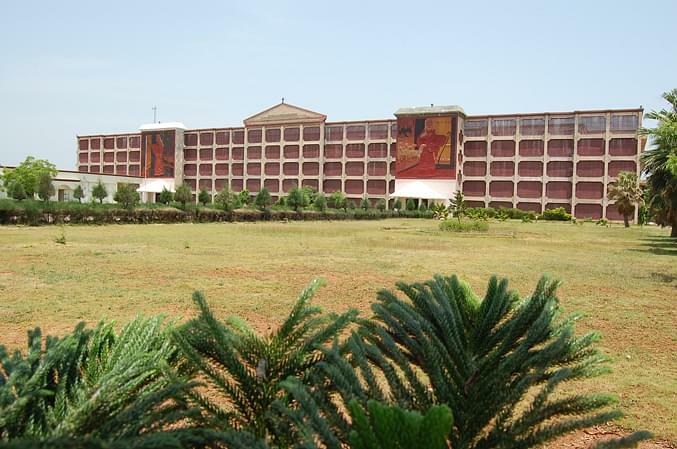 It is an engineering colleges situated in Villupuram District, Tamilnadu, India. It is a private engineering college and fully funded by the Pauls educational Trust (a Christian Minority Organization). The college aims to provide quality education to the younger generation so they may be counted among the best minds in the world. The college campus is spread 64 acres of land at Pauls Nagar and situated along NH 66 -Tindivanam – Pondicherry National Highway, in between 12 kms from Puducherry and 24 Km from Tindivanam. The college has indoor and outdoor games facility. The library has about 25000 volumes of books and references. It has a reading room with the capacity of 100 students at a time. The library has subscribed 215 journals and magazines. Institute has well-equipped computerized labs with dual core Computer Systems. There are 6 lab and each labs has a total of 60 systems which are well networked and easily accessible to broadband Internet round the clock. There are 6 such labs belonging to different Departments with a total of more than 400 systems in the institute. There are well maintained and spacious dining hall to accommodate 1000 students to dine at a time.